Contact us for the finest quality Cherry Brown Granite Stones at industry-leading rates. The company is a prominent Manufacturer and Supplier of Cherry Brown Granite Stones from Rajasthan. 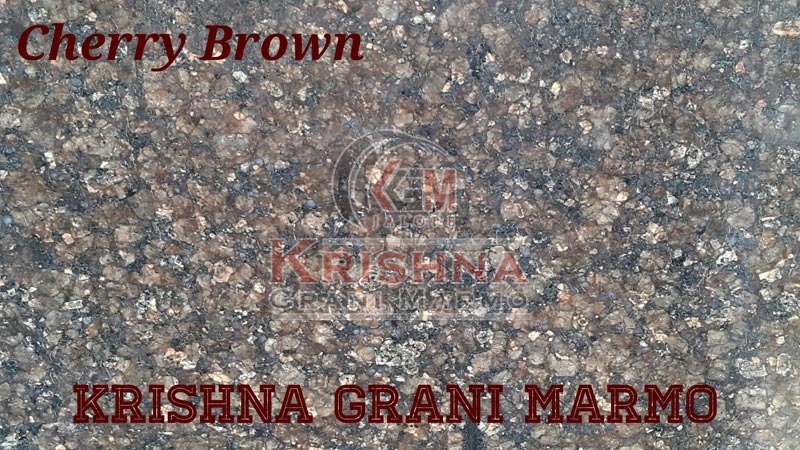 Cherry Brown Granite Stones we make available are completely abrasion and stain resistant. The entire range of the Granite Stones is dimensionally accurate. In order to meet the bulk and urgent requirements of the buyers, we maintain a large stock of the Granite Stones.